Winter is getting a little bit old now and so it’s the perfect time to think about escaping for some sunshine. 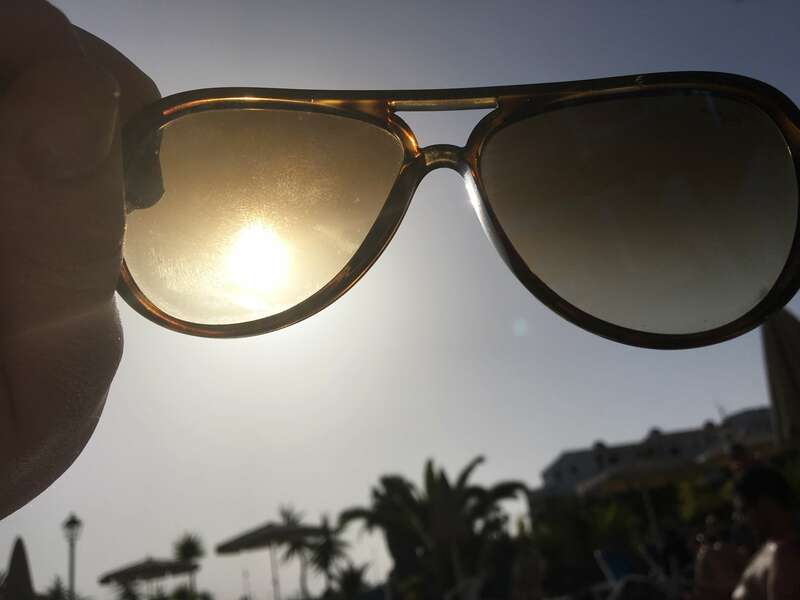 Tenerife is one of the best places to get some winter sun because of it’s year round mild climate – temperatures can reach up to mid-twenties, even at this time of year. It’s also probably the best option out of the Canary Islands for winter sun alongside Gran Canaria – Lanzarote and Fuerteventura tend to be slightly cooler. I’ve actually only visited the south of the island because you can usually guarantee the weather there. The south is full of golf resorts like Golf del Sur where I’ve stayed a few times, perfect if you like a round, and some popular tourist resorts like Los Cristianos and the lively Playa de las Americas. If golf holidays are your thing, consider Tenerife 360 Golf Holidays for expertly tailored golfing getaways. The north has an abundance of boutique hotels and is less touristy. 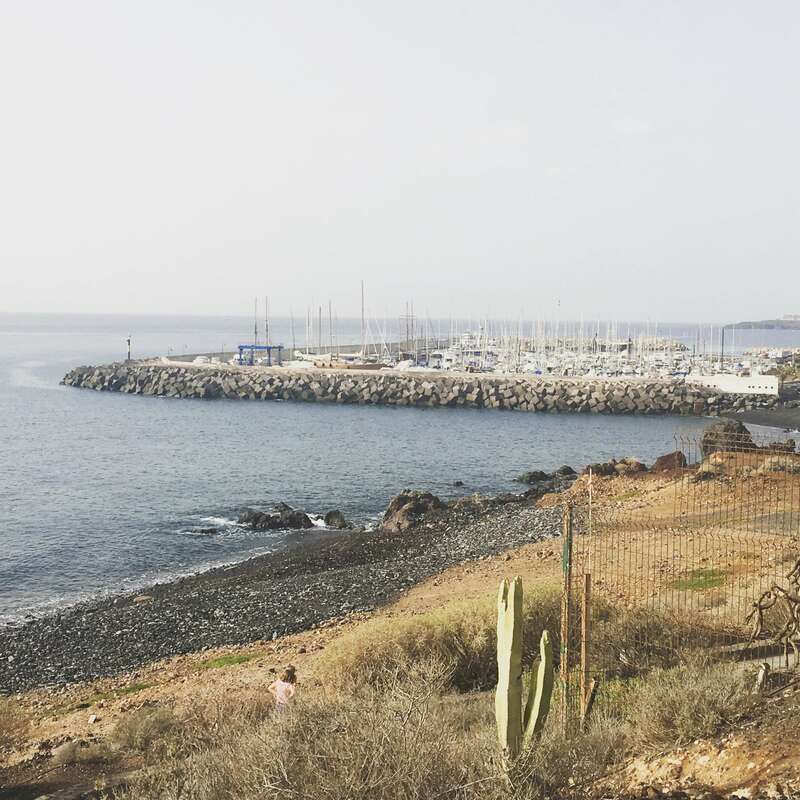 The thing that I like most about Tenerife is the rugged coastline and you will be able to make the most of this, no matter where you stay. 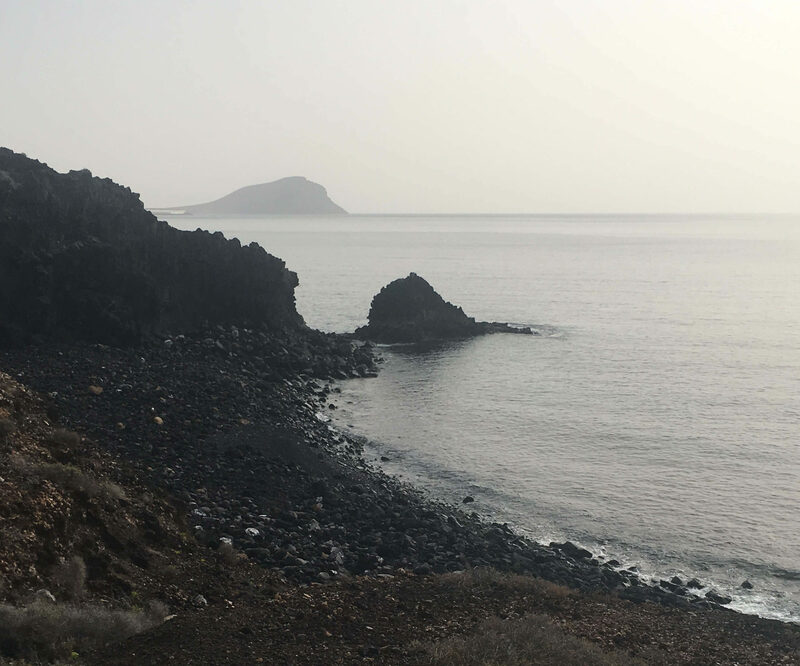 It’s a good idea to hire a car when you visit Tenerife so that you can explore properly – it takes around an hour and a half to two hours to drive from the north to the south (or the other way!) so you’ll have enough time to take in the sights. Some of the roads are windy and quite slow, so you’ll need to be a confident driver. The best thing about hiring a car here is that you might discover something which you hadn’t planned to. Mount Teide is a volcano which stands at 3,718 metres tall and is the highest point in Spain. You can hike to the top along a single trail and it’s about a six hour walk. You can also take the cable car part of the way up before walking the Telesforo Bravo the rest of the way. You’ll be rewarded for your efforts with incredible views of the island’s landscape. According to Trip Advisor, Siam Park is the best waterpark in the entire world! The park has adrenaline fuelled slides like the Tower of Power but if that’s too much for you (it is for me! ), you can relax on Siam Beach which has the whitest and brightest natural sand on the whole of the Canary Islands. You can’t visit Tenerife without spending time on one of it’s beautiful beaches. Playa Tejita is one of the largest natural beaches on the island with lots of black sand and a giant rock at one end. The scenery is simply stunning here and the only building is a beach bar where you can get refreshments. Tenerife is famous for it’s delicious seafood and you can’t visit the island without indulging in traditional tapas or paella. Simple grilled fish and meat dishes are also popular. We had a delicious meal last year at Rendevous Restaurant which is rated number 1 on Trip Advisor in the Golf del Sur area. The food was beautifully presented and there was a friendly, happy atmosphere. There are also two Michelin starred restaurants on the island – Kabuki in Guia de Isora serves Japanese and Western fusion and El Rincon de Juan Carlos in Los Gigantes serves delicious dishes made using local ingredients. 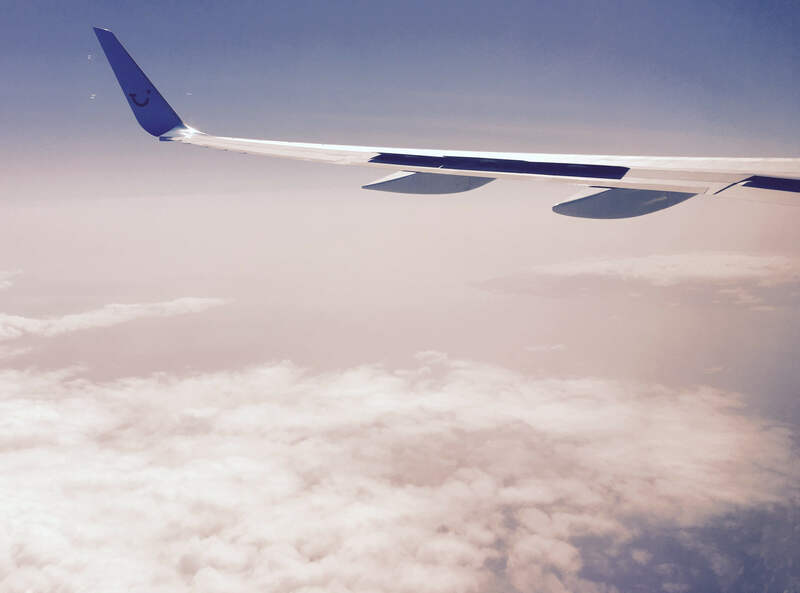 If this post has inspired you to get away, you can book Tenerife with Holiday Gems.